If you need a fresh start, sometimes personal insolvency is the best way forward. The Bankruptcy Act 1966 was designed to protect those experiencing bankruptcy from their creditors. The moment you are unable to pay bills as they are due, you are actually insolvent. There are, of course, consequences to travelling down the personal insolvency path. It is best to be informed on the process, as well as the alternatives to insolvency before making any final decisions. 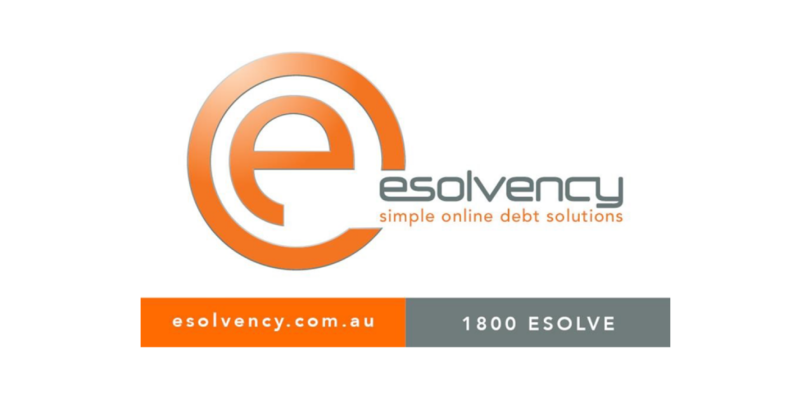 If you are considering bankruptcy, or you are having trouble paying your debts- eSolvency would like you to have all the information you need to make an educated decision. A trustee will be appointed to manage your bankruptcy. A trustee is a person or entity who will work with you as well as your creditors with the intent of reaching a just and practical outcome for both parties.Throughout your bankruptcy, you will be obligated to supply information such as books, bank statements and changes to your personal circumstances and employment details to your trustee. They will advise what documentation they require. Consequences to bankruptcy- what are they? While there are no limits on the amount of income you earn, compulsory payments may be deducted from your earnings by your trustee if you earn over a certain threshold. This threshold is variable and subject to the number of dependants you have. Some restrictions may apply to your employment as well as your ability to run a business. For further clarification see: How does bankruptcy affect my income and employment? Most debts are covered once you enter bankruptcy, meaning they no longer need to be repaid. Your trustee, in some cases, may use your compulsory payments or sold assets to help pay your debts. Debts typically covered by bankruptcy include unsecured debts (a debt not tied to a particular property) such as; credit and store cards, unsecured personal loans and pay day loans, utility bills, overdrafts, unpaid rent and medical, legal and accounting fees. Debts typically not covered by bankruptcy include; court imposed penalties and fines, child support and maintenance, HECS and HELP debts, debts incurred post-bankruptcy, unliquidated debts. You will still be liable for these debts. To travel overseas, you must request permission from your trustee. Your trustee has the right to request further details in regards to your reason for travel. It is a federal offence to travel overseas without their written consent. This is a searchable public register listing Australian insolvency proceedings. Start date and type of proceeding as well as the AFSA administration number[?]. While credit reporting agencies only keep record of your bankruptcy for a certain length of time, if you apply for credit over a set amount, you must inform the credit provider of your prior bankruptcy. Ordinary household goods, tools (up to a specified value) used to earn an income, and vehicles (threshold limit applies) may be kept. Other assets may be sold by the trustee. This includes your home and property. All your assets must be declared to the trustee at the time of your bankruptcy application. Any assets acquired during the bankruptcy period must be reported to the trustee. Your trustee must be notified if you are involved in any legal action. Pending court cases require court confirmation on the requirement of your attendance. You will need to speak with your trustee and the court. The standard time frame for bankruptcy is 3 years and 1 day from the date your application is accepted. If a creditor has made you bankrupt, the period is calculated from the date you file your statement of affairs. There’s a lot to consider when facing possible insolvency. If you feel you are drowning in debt, it’s time to explore the options available. For help with navigating these waters, contact eSolvency today on 1800 376 583.